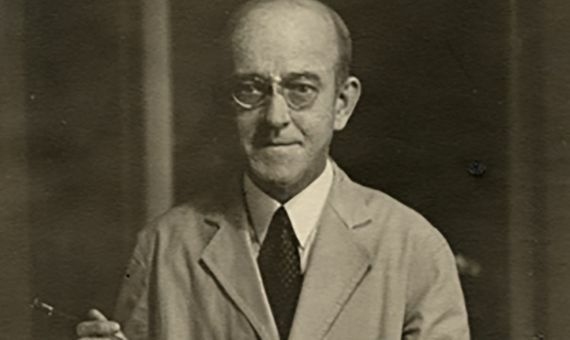 Swedish biochemist Arne Tiselius, winner of the Nobel Prize in Chemistry in 1948, once said: “The world is full of people who should get the Nobel Prize but haven’t got it and won’t get it.” The phrase might seem obvious, but it is especially important when it is added that Tiselius was not merely one more Nobel Prize winner, but from 1946 until his death in 1971 he was a member of the Nobel Committee for Chemistry, presiding over the Nobel Foundation from 1960 to 1964. In other words, he spoke not as an outsider, but as an insider, and he was aware that the most prestigious scientific awards in the world commit flagrant injustices. And among the aggrieved, for Tiselius one name stood out above the others: that of Oswald Avery. 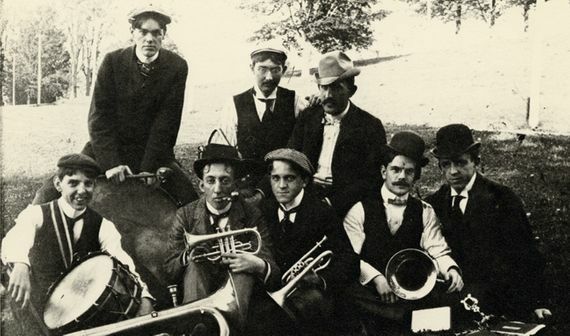 Oswald Theodore Avery (October 21, 1877 – February 20, 1955) was born in Halifax, Canada and came to New York at the age of 10 because of the demands of his father’s work, a Baptist pastor. Educated in music and the humanities, nobody expected his drastic turn when he opted to study medicine at university. He soon discovered that research pleased him more than clinical practice. To speak of a researcher as being ahead of his time has become a cliché, but in Avery’s case it was actually true. From his laboratory at the Rockefeller Institute in New York, in 1923 he discovered that it was the sugars in the pneumococcal envelope that triggered the immune response. At that time it was believed that only proteins could stimulate the production of antibodies, and Avery’s work was met with scepticism. With the passage of time, however, it would become a cornerstone of modern immunology. However, Avery’s greatest discovery would arrive when he was already in extra time, to use a sports analogy. In 1943 the Rockefeller Institute granted him retirement, but he had not yet completed what had been his endeavour during the previous decade. In 1928 the British bacteriologist Frederick Griffith had discovered that an extract of a virulent strain of pneumococcus was capable of transforming another innocuous strain into an aggressive one. Finding that “transforming principle” was tantamount to revealing the molecular nature of genetic inheritance. At that time, the prevailing hypothesis attributed this role to proteins. In 1944 and with the collaboration of Colin MacLeod and Maclyn McCarty, Avery demonstrated that Griffith’s transforming principle was DNA: the transformation persisted even when the bacterial extracts were treated with enzymes that broke down the proteins, while it disappeared when the DNA was degraded. Despite the magnitude of the achievement, Avery’s new study also did not receive immediate applause. Once again, it was ahead of its time: the inertia that assigned genetic inheritance to proteins was still very powerful, and the Canadian/American researcher himself always refrained from extrapolating his results as a universal property of the genes. 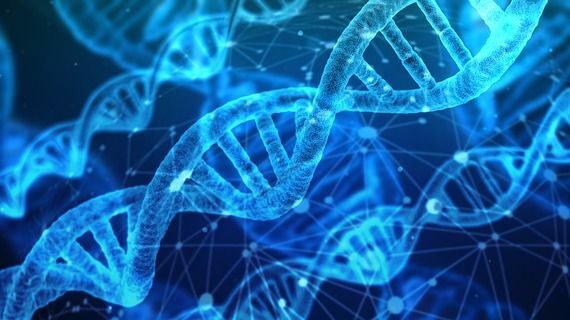 In the early 1950s, first Alfred Hershey and Martha Chase, and then James Watson, Francis Crick and their collaborators, sealed the role of DNA as the location of genes. Avery lived to see this, but in 1955 liver cancer left him definitively without Nobel recognition. 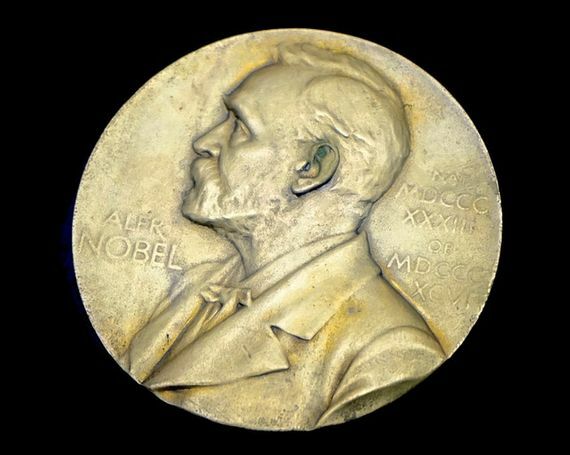 Interestingly, Avery received 38 nominations for the Nobel Prizes in Chemistry and Medicine between the 1930s and 1950s, initially for his discoveries in immunochemistry and later for his identification of the transformative principle, as reflected in the online archive of the prizes. But apparently someone on the Nobel Committee was obstinate in denying that genes were made of anything other than proteins. For his part, Tiselius had perhaps another compelling reason to regret that Avery had departed from this earthly plane without recognition from the Nobel Foundation. In 1946, recently admitted to the Nobel Committee for Chemistry, the Swedish biochemist was in charge of delivering the speech he presented to the winners of that year: three scientists who had achieved the crystallization of proteins. One of them, the American Wendell Stanley, who received the award for having identified and crystallized the first virus—that of the tobacco mosaic—defended the idea that its protein structure was responsible for reproduction. Two years after Avery’s pioneering study, Stanley was still clinging to the old and erroneous idea that genes reside in proteins. In his speech, Tiselius reviewed how Stanley’s work had shown that proteins could be reproduced, praising the recipient for “the demonstration of the fact that a virus can be crystallized in the same way as many proteins and enzymes, and that it actually is a protein.” (Italics appeared in the original text with emphatic intent.) Thus, Tiselius endorsed Stanley’s error and, with it, the injustice of having deprived of recognition he who had given the correct answer; perhaps Tiselius had a thorn stuck in him that he was never able to remove.